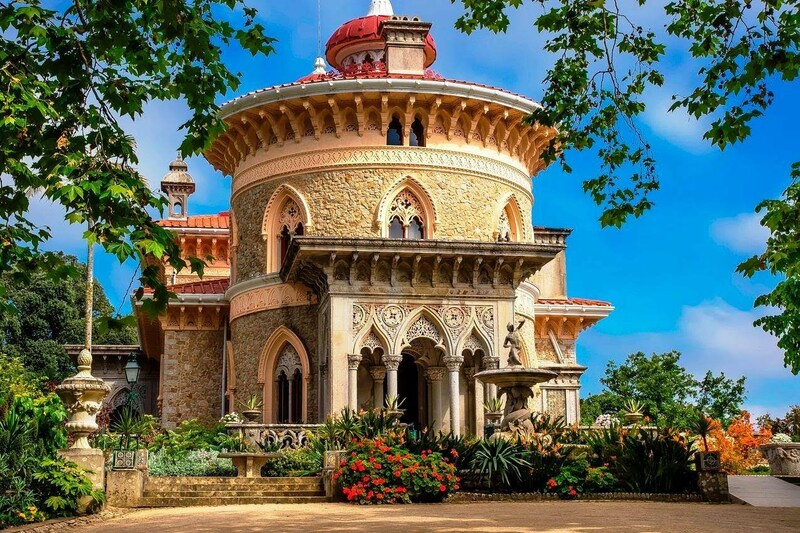 The Monserrate Palace, in Sintra will organize a day dedicated to accessibility. During November 19th will take place throughout the day guided tours especially geared to the blind, deaf and wheelchair users. In the morning the blind visitors hear the surrounding sounds, smell and touch botanicals species and materials of the palace facades. Also in the morning you can explore the Monserrate Palace Park by wheelchair through equipment helps drive manual wheelchairs. In the afternoon the deaf visitors can also visit the palace with an interpreter of Portuguese Sign Language (LPG). Next ›Funchal distinguished with Honorable Mention to Accesibility.